Your guide to Korean food, K-pop, Korean language and Travelling. Be inspired. Despite Korea being a homogeneous nation, it has three main religions – Buddhism, Protestantism & Catholicism. Most Koreans are of the Buddhism faith and Christianity is a fast growing religion amongst the people. Let us see the religions of the Korean celebrities – (not a complete list). 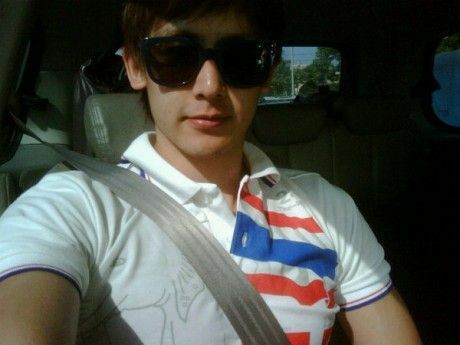 On July 24th 2012 1530hrs(Korean Standard Time), “Thai Prince” Nichkhun Buck Horvejkul (닉쿤), was involved in a minor car accident under the influence of alcohol. 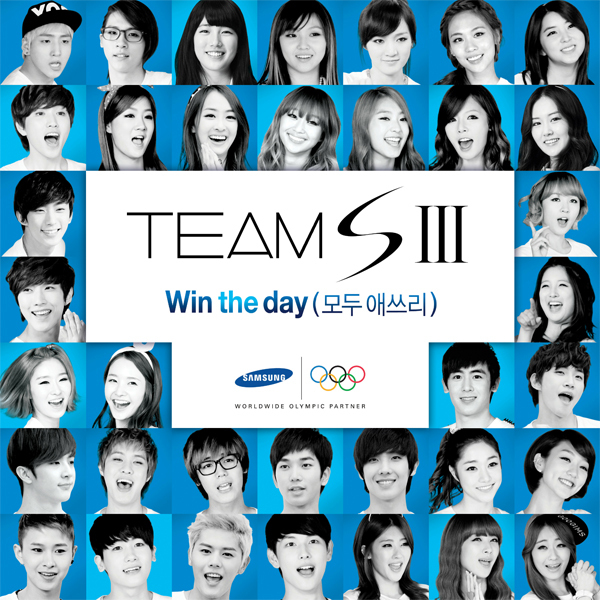 Popular Korean idol groups: 2PM, miss A, SISTAR, MBLAQ, 4minute, B1A4, Nine Muses, ZE:A and Dal Shabet have teamed up as Team SIII (Samsung Galaxy SIII) to sing the Olympic support song to bring up the Olympics spirit to everyone of Korea! Let’s check out the pictures! 2PM had just concluded a successful Japan tour on June 6th at Yokohama Arena. They have captured the hearts of Japanese fans with their rising popularity in the Land of the Rising Sun. Meanwhile, Ayumi Hamasaki showed her support for 2PM by attending the concert. She took a picture at the backstage for “Six Beautiful Days” concert. The picture was tweeted by Ayumi Hamasaki herself on 6th of June with the captions “AYU in da house with 2PM!!!!!!!”. Previously, Seoul Awesome reported the incident of Block B’s controversial interview in Thailand. 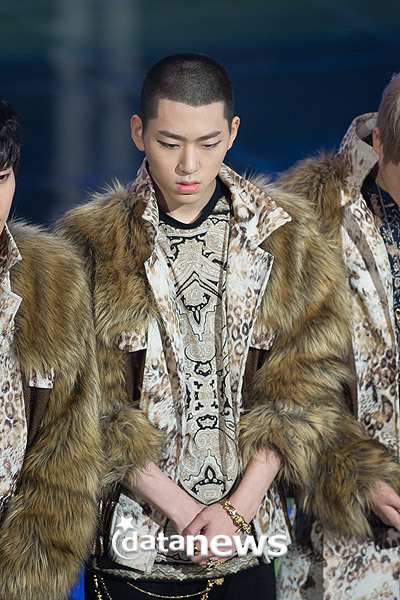 Besides Zico(지코)’s shaved head and written apology, Block B (블락 비) did a video on their Youtube Channel; their face showing regret and remorse. The video has subtitle in Korean, Thai and English. 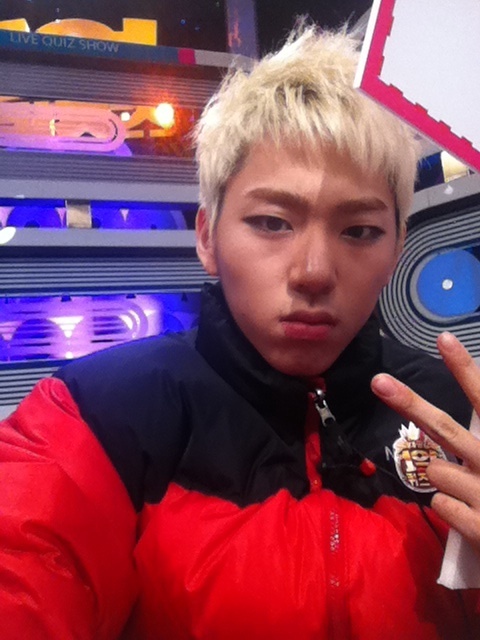 Recently, hip-hop dance group, Block B (블락비) created stirs controversy due to their interview in Thailand. During the interview, when asked about their opinion on the recent Thai flood, leader ZICO commented that he hoped to help the Thai people through donations but later comment that he had only 7,000 Won. Just 10 days ago, we talked about the trend of hipster glasses among Korean female idols. The hipster glasses trend has even greater impact among Korean guys. Walking along the streets of Seoul, you will be able to see fashionable Korean men in hipster glasses. 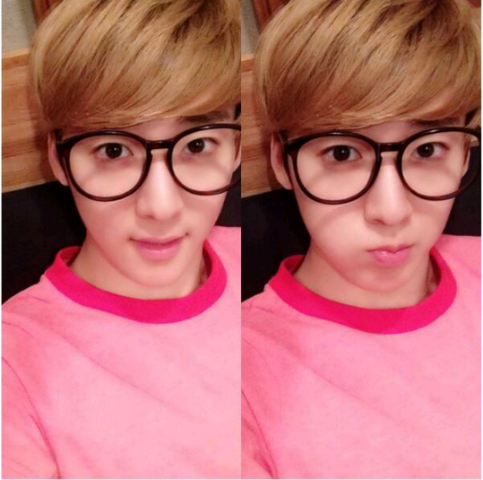 Let’s take a look at how the Korean male idols look with hipster glasses!